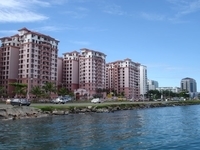 KK City Centre (also known as Kota Kinabalu City Centre) is a city that located in Kota Kinabalu, Sabah. Some of the notable landmarks in this city are KK Times Square, Harbour City, Tanjung Aru Plaza, Aeropod and Sutera Avenue. Besides, there are also some shopping malls here, e.g. 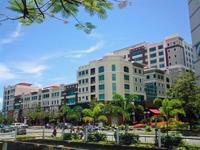 Imago and Warisan Square. 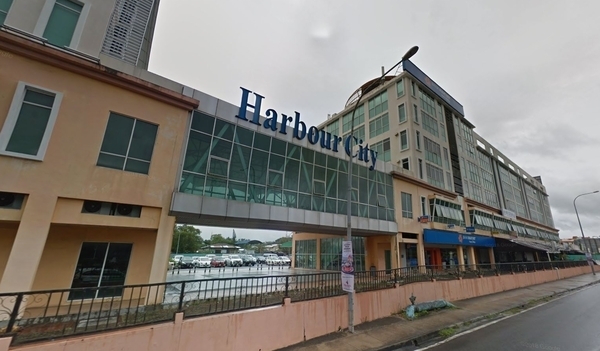 As for hospitals, there are Dekat Medical Center, Hospital Gleneagles Labour Room, KPJ Damai Specialist Hospital, KPJ Sabah Specialist Hospital and Queen Elizabeth Hospital. There are also some schools here, such as Kian Kok Middle School, SJK (C) Chung Hwa Kota Kinabalu, SK Sri Gaya and Sabah Tshung Tsin Secondary School.